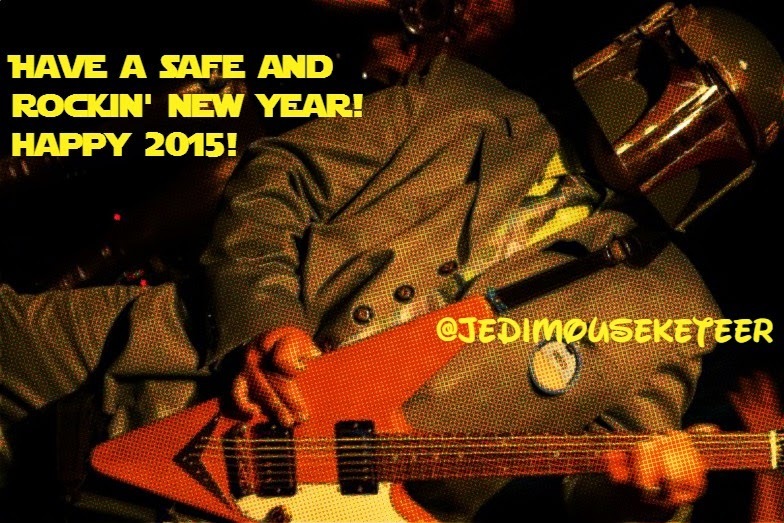 Your Jedi Mouseketeer Aljon here wishing you and yours a happy new year! 2014 was a great year for Disney, Marvel and Star Wars fans worldwide and 2015 will be even BIGGER! Thank you for your support of Sorcerer Radio and my podcasts WDW Tiki Room and WDW After Dark! Cheers to you and may The Force be with you, always! In the spirit of ushering in the new year enjoy this Magic Kingdom firework show from our friends at Inside the Magic! Visit http://www.InsideTheMagic.net for more fireworks fun! Over the Magic Kingdom for New Year's Eve 2013, Walt Disney World displayed the Fantasy in the Sky fireworks along with a special countdown finale to 2014. This video was shot on the evening of Dec. 30, 2013, as Disney performs this massive show that night as well as Dec. 31st. The video was recorded from the new California Grill viewing platform atop the Contemporary Resort.